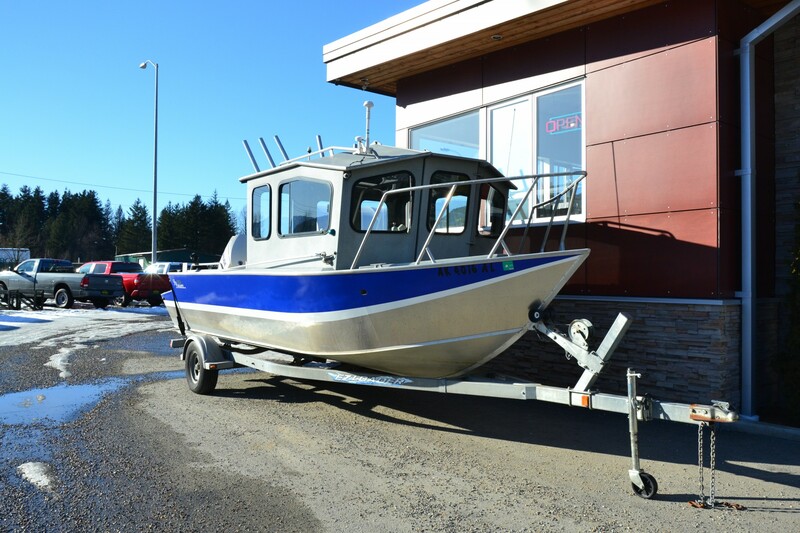 2010 21 Foot Raptor Hardtop. 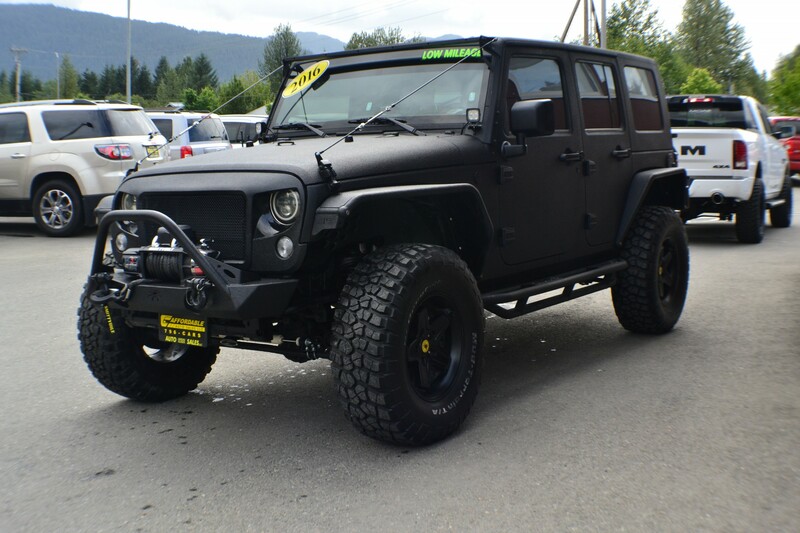 2016 Jeep Wrangler Unlimited Sport – 4×4 – One of a kind!!! 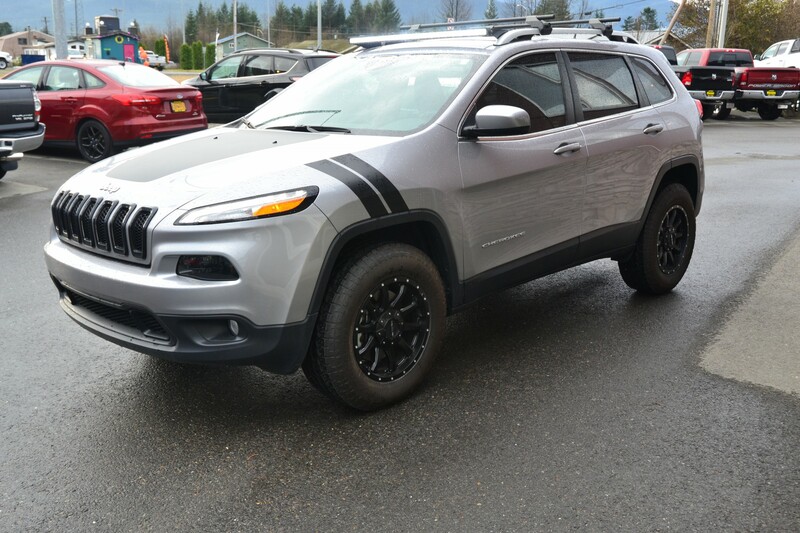 2018 Jeep Cherokee Latitude Moab Edition – 4×4 Price Reduced!! !